Harris WorkSystems - this business provides whole body health in the shape of ergonomic office furniture. The office furniture is ergonomically designed to keep people comfortable and healthy - ideally before injuries are caused by continuous poor posture. Hildick Strategies - Sue Hildick is an experienced leader with a deep love for Oregon and an expertise in public policy. By building and fostering creative partnerships, she has positively impacted some of our state's and region's most pressing public issues. 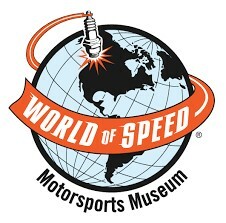 World of Speed - This is an educational museum featuring historic race cars, boats, and motorcycles that tell the story of motor sports culture through interactive exhibits and hands-on activities. 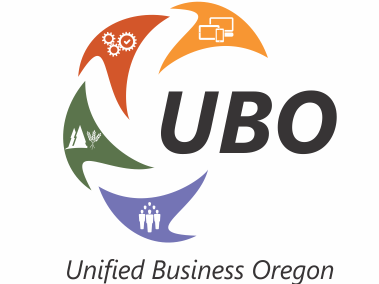 Unified Business Oregon - is a nonprofit that advocates on public policy matters which create economic, operational, and taxation concerns for businesses in Oregon. In the days, weeks, and months to come, WEA looks forward to interacting with these new members.